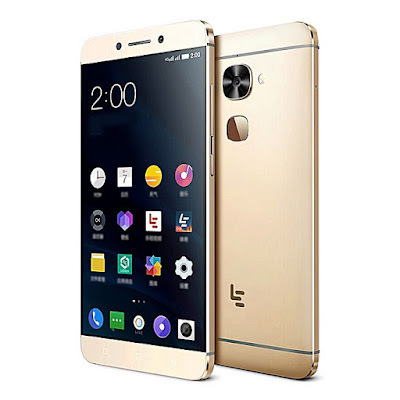 Android Phones are getting increasingly popular due to its open source mobile OS, the large Android phones markets have been really competitive between smartphones brands. I have complied the best and cheapest android phones you can buy on Jumia to suit your pocket and respective technological needs. Jumia, is a very popular online marketplace and electronic commerce company in Nigeria and Africa under the umbrella of Jumia Group. 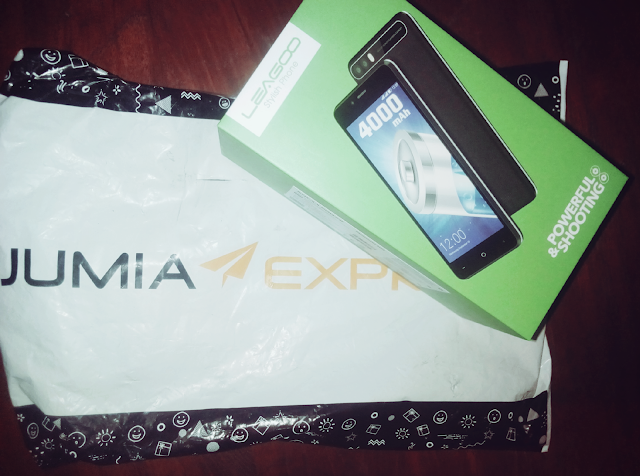 Why Buy From Jumia ? Great discount on deals (and up to 90% discounts on black Friday). Some of the products can't be found in your local store. Home Delivery (you can easily buy any product from your comfort, with your smartphones or laptops and get the product deliver straight to your doorstep free of charge for Lagos residents and a token amount if you are outside Lagos). Return policy of up to 7 days after delivery (for wrong, counterfeits or damage items). 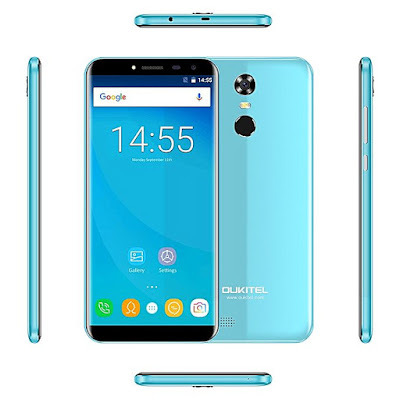 To get you the cheapest android phones, i have carefully researched , rated the android phones in respect to their specification and price ratio to give you the ten cheapest android phones on Jumia Nigeria. 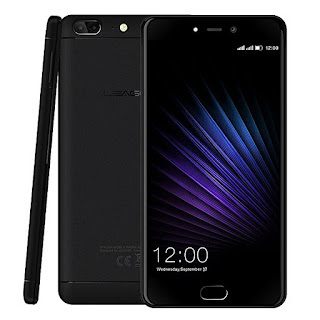 The Imose BAM 4 (inches) is a very low cheap budget Android smart phone which can do your basic social media, texting and surfing , Whats app to Instagram. It as a sleek design very comfortable on and runs Android 6.0 Marshmallow. 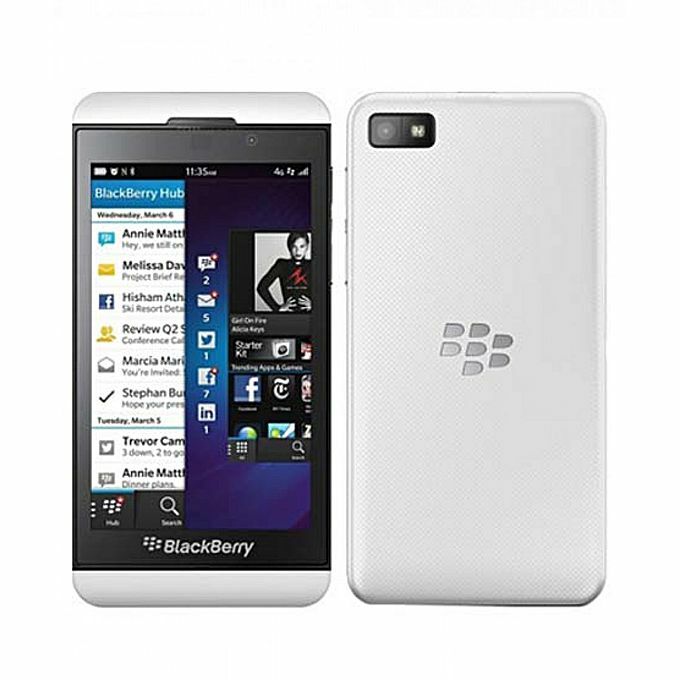 It is also comes with a free leather case to protect the screen from cracks and damages. 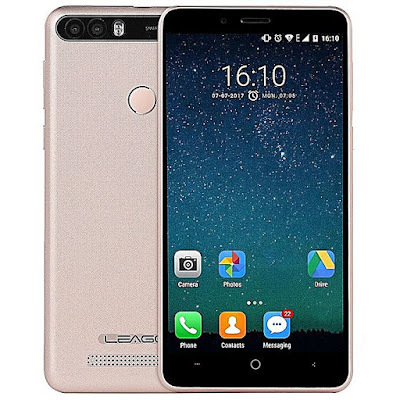 Faster but expensive than the Imose BAM the LEAGOO Z6 is a 4.97 inch smartphone that supports 2 finger touch good for browsing and texting. 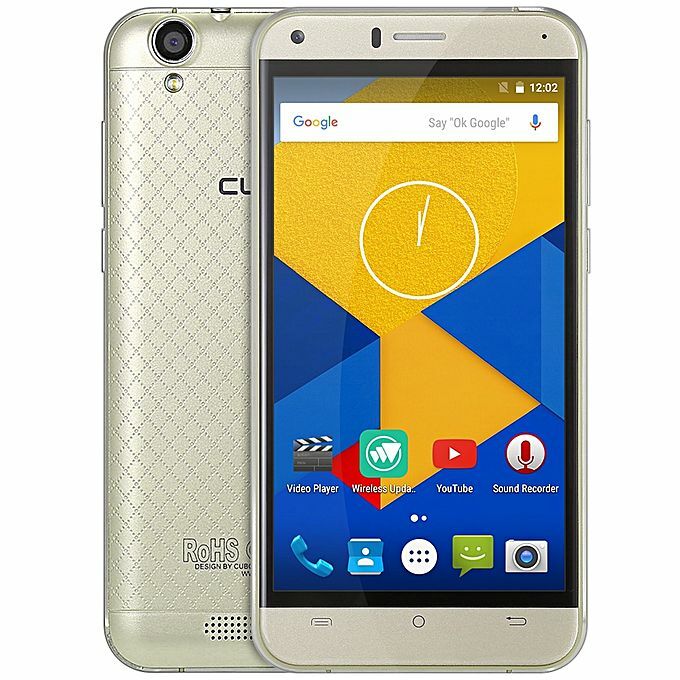 running android 6.0 operating system can handle basic games like Temple Run, Candy Crush or Subway Surf with its Quad(4) core 1.3GHz and 1GB of RAM, its a great buy for such price. 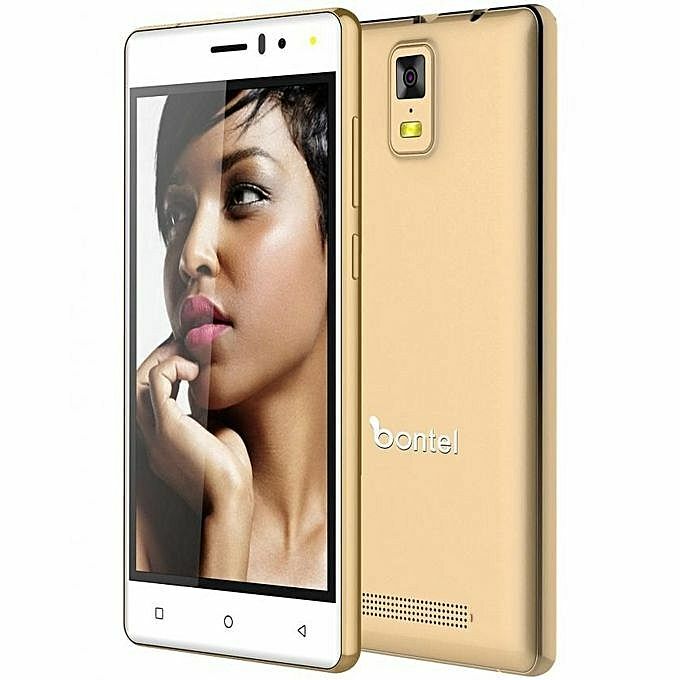 With a better camera (8Mega pixel+5Mega pixels), and battery (4000MAH) but lesser RAM and ROM (512MB+4GB) than the LEAGOO Z6 the Bontel E-10 is a selfie shooter android smartphones for picture lovers, offering a better battery life and longer phone activities for a cheaper price. 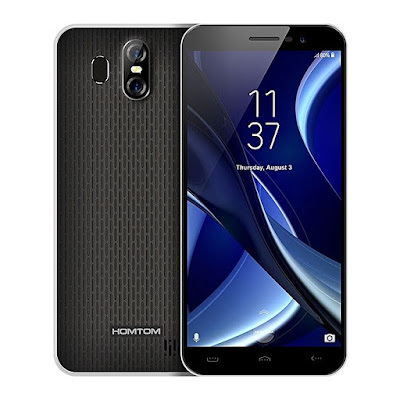 Taking the forth position on the most cheapest Android phones on Jumia is the new Homtom S16, which is great for typing with its (5.0 inches screen). 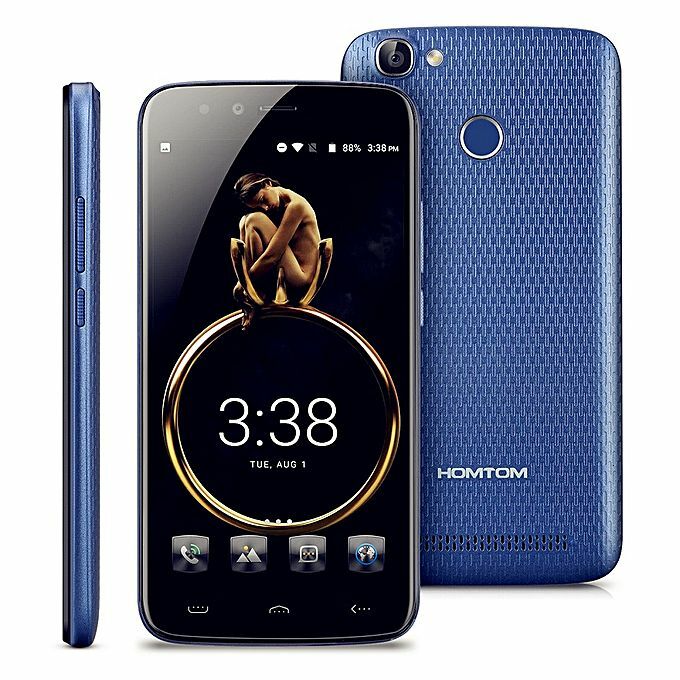 The Homtom S16 is a prefect budget smartphone that can satisfy most of your mobile needs for just (₦ 15,605). 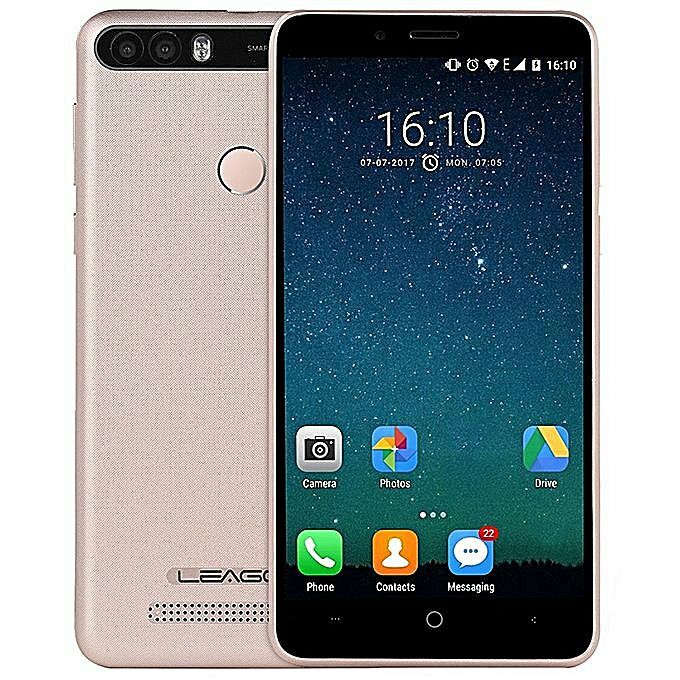 Leagoo is a known brand for producing cheap and durable android smartphones, but the Leagoo Kiccaa power specifically stands out with enough battery juice to feed your android phones desires, with just 0.5 inches less screen than the Homtom S16 but more battery (4000Mah) the Leagoo Kiccaa power is ready to go "all day" heads on. OUKITEL C8 is a stylish and elegant cheap android phone fashion enthusiast should consider getting , sporting a 5.5 inch 2.5D Arc Screen , Android 7.0 and a 8.0MP back camera. If you are in for stylish and sleek designs, this a nice cheap android smartphone to buy. Homtom HT50 is cheap phone for its specification considering the high price tags other android phones manufacturer place on their phones. The Homtom HT50 has a large internal space of 32GB to store your digital and multimedia files, 3GB of RAM for a smooth mobile experience and 4G network for faster browsing speed. Cubot Note Plus is a full HD (1920 x 1080 FHD) android phone delivering immersive graphical experience for your mobile gaming and movies on its 5.2 inches screen, the Cubot Note Plus sports a higher front facing camera and back camera(13Mega Pixel) than the Homtom HT50 but a lesser battery capacity (2800mAh). 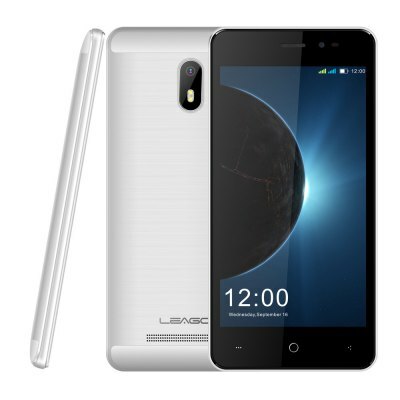 Running on 4GB of RAM and 64GB of ROM, the Leagoo T5 is a beastly phone for its price. 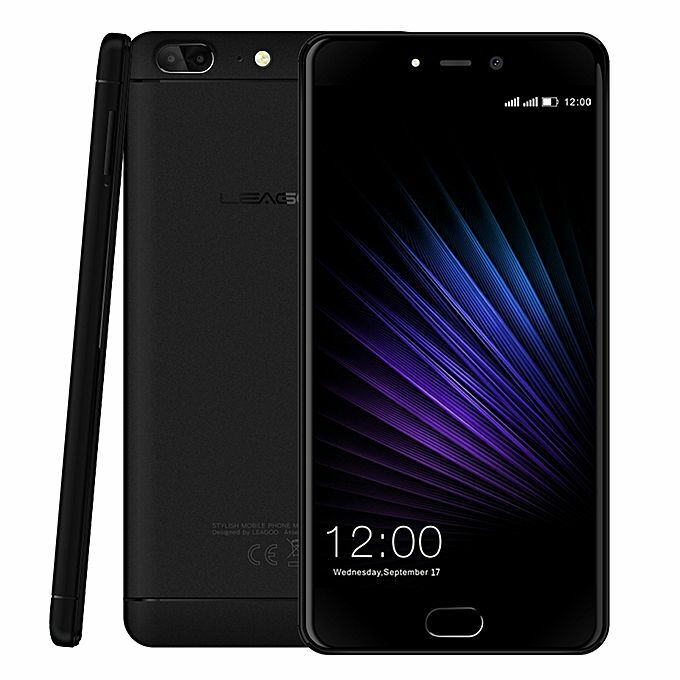 It can handle anything thrown at it, from high-end gaming like Modern combat 5 or PlayerUnknown’s Battlegrounds (PUBG) to quality pictures (bokeh) and superb browsing and android experience. 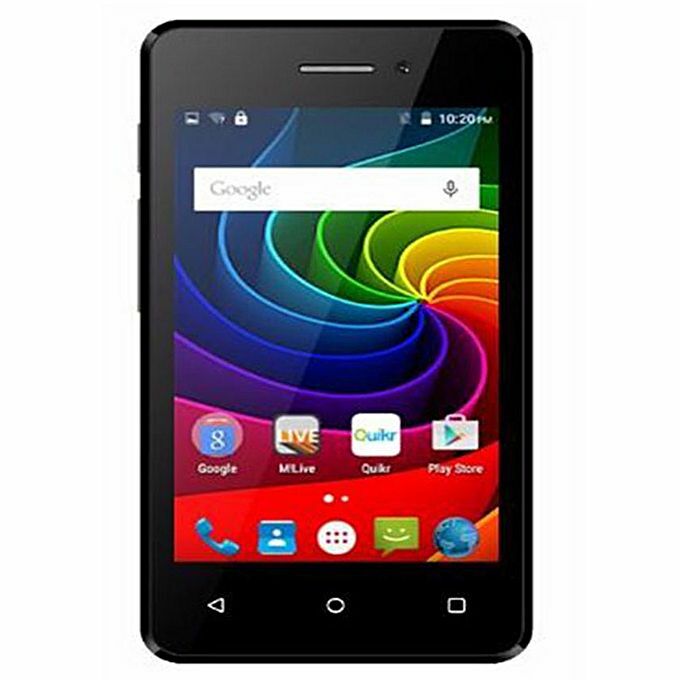 its a very quality and budget android phone you can buy on Jumia. A mid-budget phone with an high-end delivery .The LeTV Leeco Le S3 is equipped with a very fast 10 cores processor (MTK6797 Helio X20 Deca Core), delivering ultra smooth mobile experience yet less expensive than its related specifications of other android phones brands. 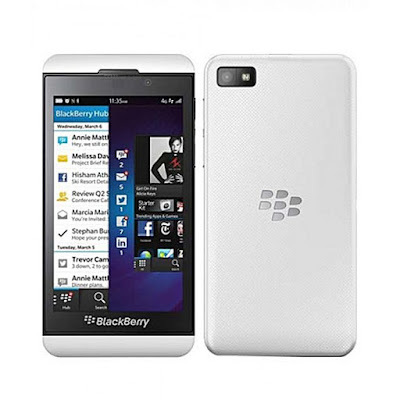 I know Blackberry z10 is not a full android phone, but the price on Jumia is simply eye catching, for does that fancy Blackberry can get the z10 very cheap on Jumia for just (20,500naira). I hope this list helps you decide your next purchase especially if you are a student or on low budget. I have thoroughly analyzed to give you the best cheapest phones you can buy on Jumia. Note : While i would be keeping the article updated, the price may vary in time. If you have any questions or feedback don't hesitate to drop your comment, i will surely read them and reply. Wow, nice list I'm surely getting one of this. I'm glad you enjoyed the list, don't forget to subscribe and get updates directly to your email.